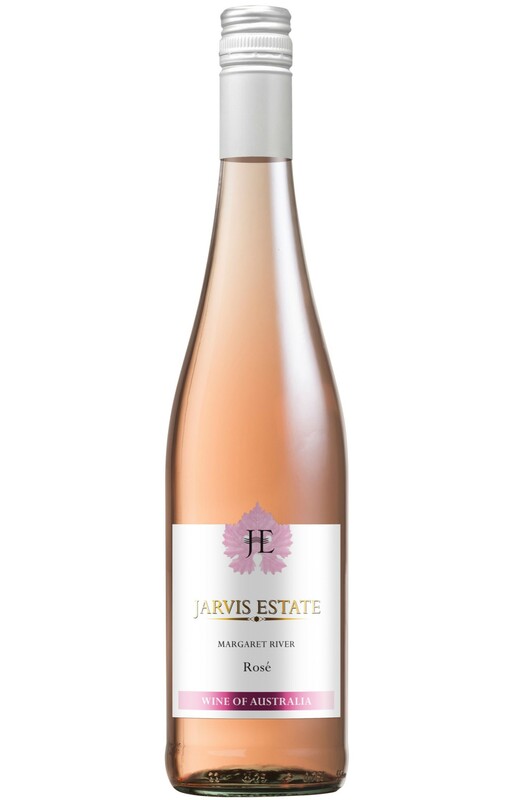 European style dry, crisp rosé. This blend of Shiraz and Cabernet Sauvignon has the fresh taste of raspberries and strawberries and will leave you tickled pink. Served chilled. Ideal for barbecues, light pasta dishes and for drinking with spicy food.